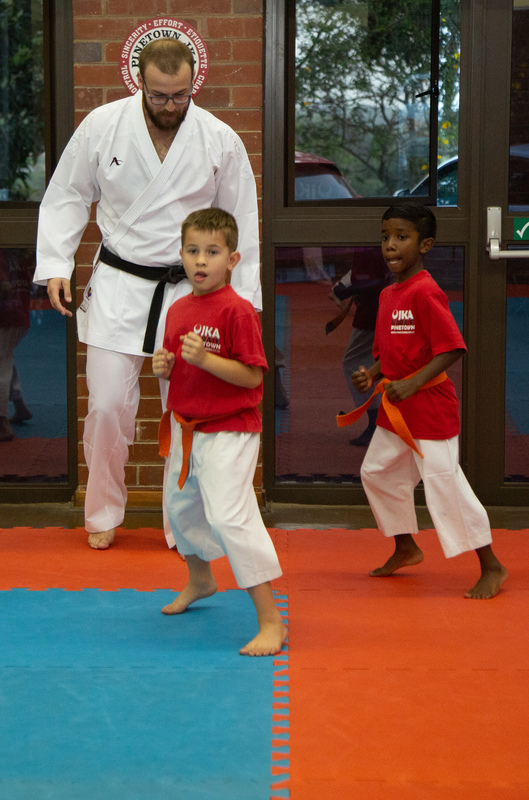 Dylan Powell started karate in 2004 and has been training for almost 15 years under Karin Prinsloo (JKA 6th Dan). 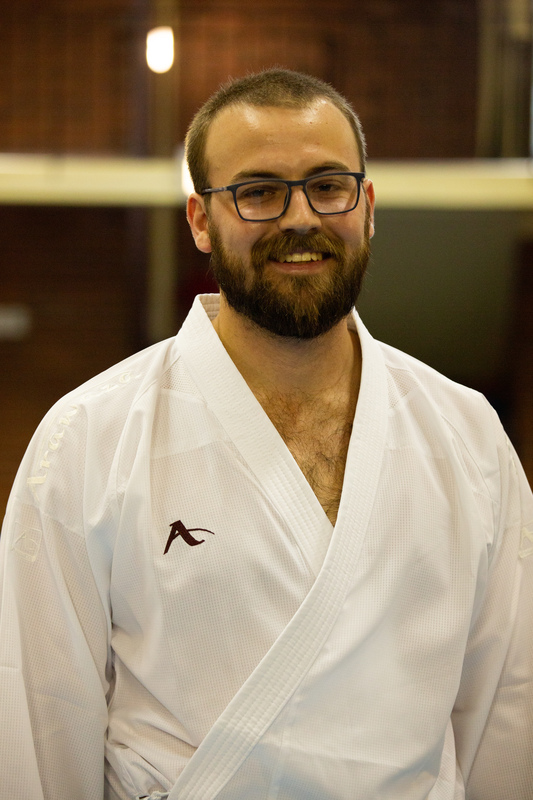 Dylan Powell became head instructor of Pinetown JKA in 2018. 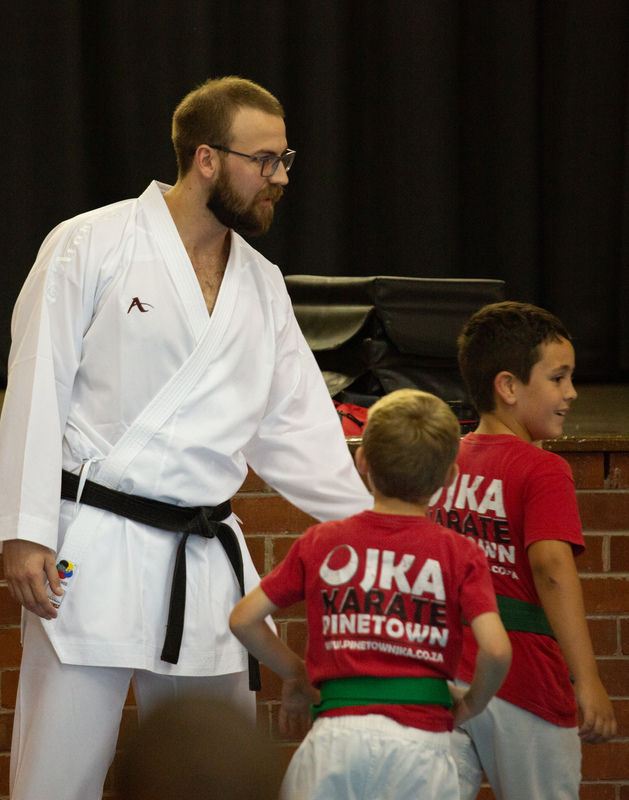 Dylan has been instructing for 10 years as senior instructor at Pinetown JKA and has coached both provincial and national karateka at Pinetown JKA. 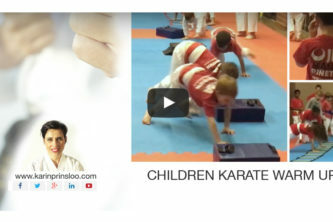 He represented South Africa internationally for WKF (World Karate Federation) in various age groups from 2009 – 2014. 3rd in seniors at the SA JKA championships in 2016. 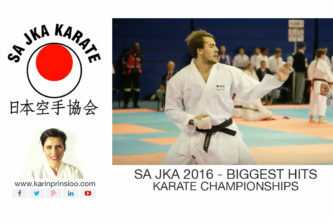 Represented SA JKA, the senior team at the Shotocup in Ireland 2017. 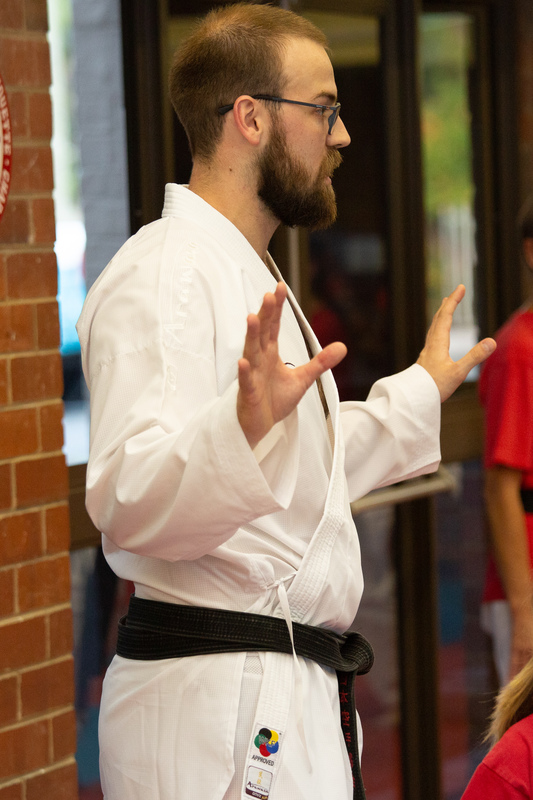 (JKA World Championships). Gold at the JKA Africa Cup 2018. 2012 Head Boy St Henry’s Marist Brothers. 2017 Honours in Strategic Management.